When in Chiang Mai เชียงใหม่, Thailand, make sure you visit its many temples. Being the most culturally-significant city in northern Thailand and former capital of the Lanna Kingdom, Chiang Mai has over 300 Buddhist temples or wat วัด as the locals would call them. Definitely, one would not have time to visit them all. So here are five temples you should not miss. 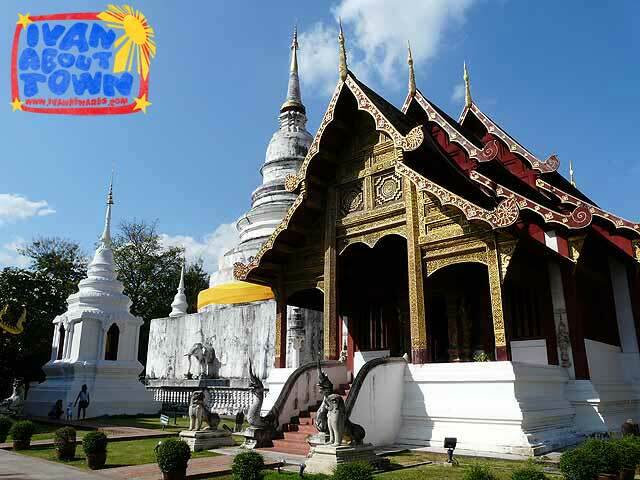 Dating back to 1345, Wat Phra Singh is a temple bestowed the status of royal temple of the first grade. Of the over 40,000 temples in Thailand, only 272 are royal temples. The main attraction of the temple complex is the Vihan Lai Kham, a classic example of Lanna architecture, which together with the chedi date back to 1345. 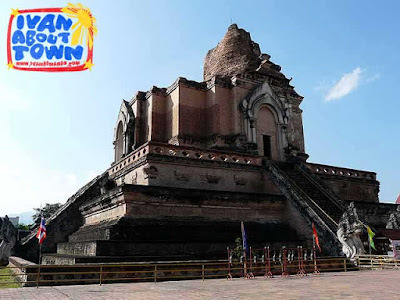 The Wat Chedi Luang or Temple of the Big Stupa dates back to 1401. From 1468 to 1551, the Emerald Buddha was enshrined in the temple. 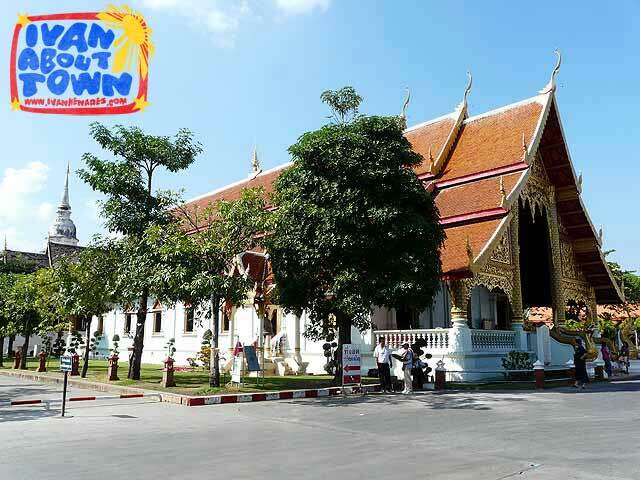 The main attraction of the temple is the chedi. The city pillar or lak mueang of Chiang Mai is also found in the temple grounds. 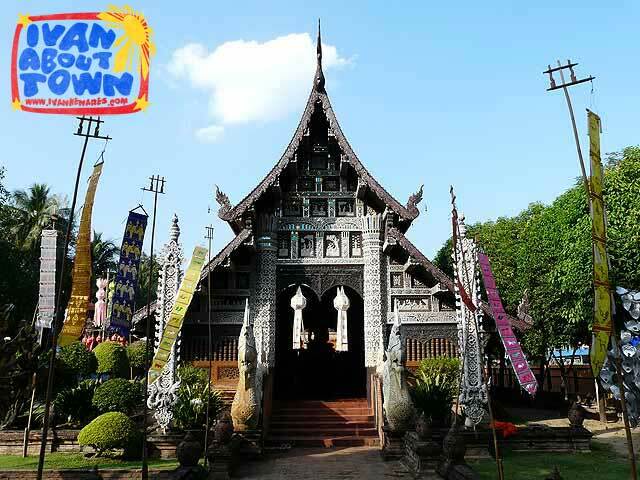 The oldest temple in Chiang Mai, Wat Chiang Mun was built in 1297. 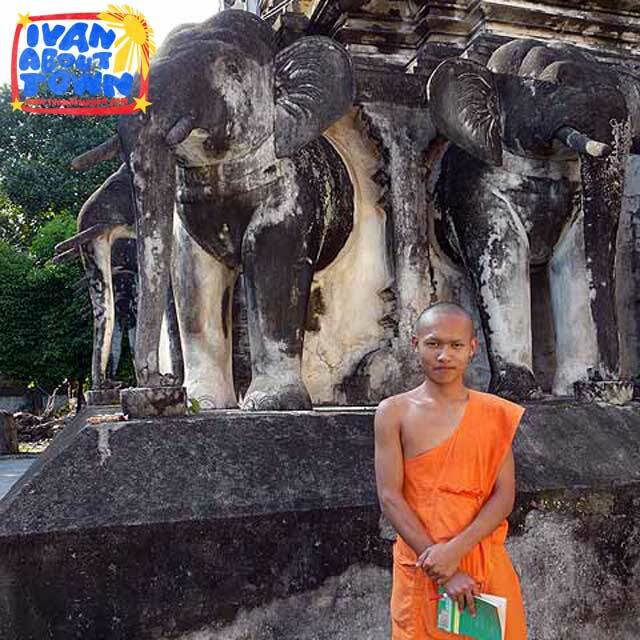 The oldest structure is the Elephant Chedi which can be found behind the Main Vihan. 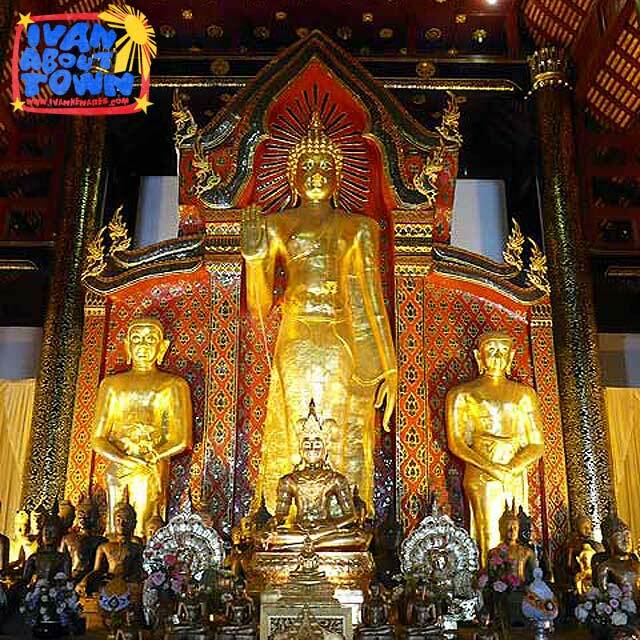 In the New Vihan is enshrined the Crystal Buddha, a 10 cm Budhha statue carved from quartz. 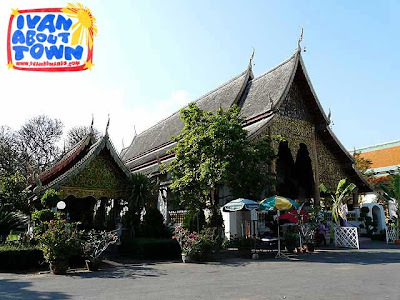 Wat Lok Molee houses the ashes of the Mengrai Dynasty of the Lanna Kingdom. 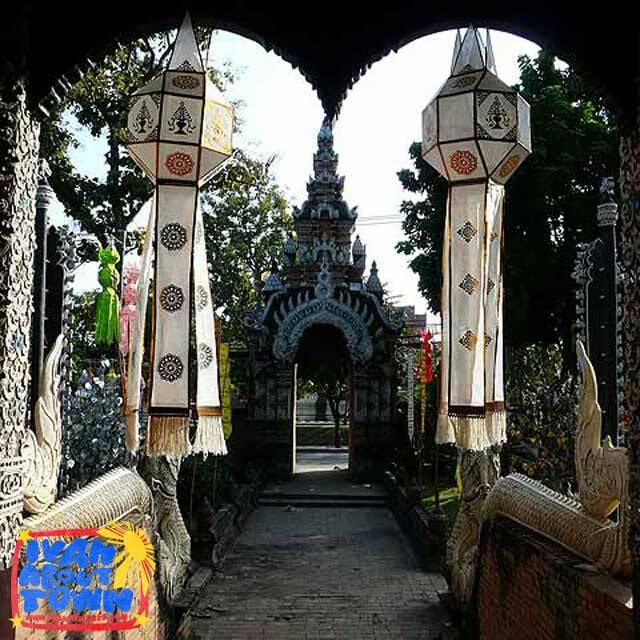 Its chedi was built in 1527. While the main hall was built in 1545. 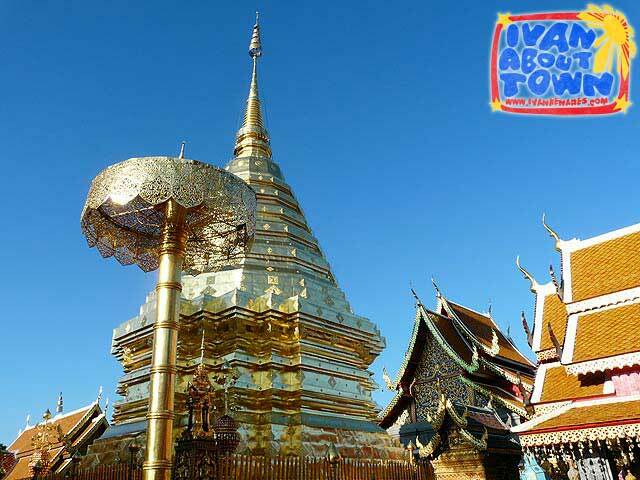 An important pilgrimage site, Wat Phrathat Doi Suthep is located on Doi Suthep (1,676 m). 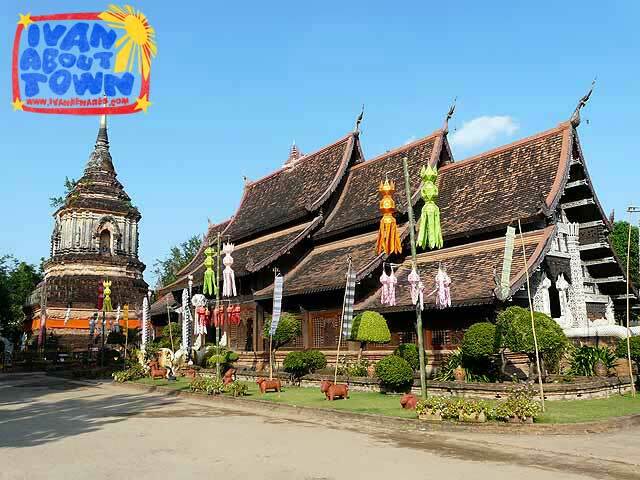 The temple dates back to 1383 when the first chedi was built. The temple is located 15 kilometers from the city center of Chiang Mai and offers a panoramic view of the city. 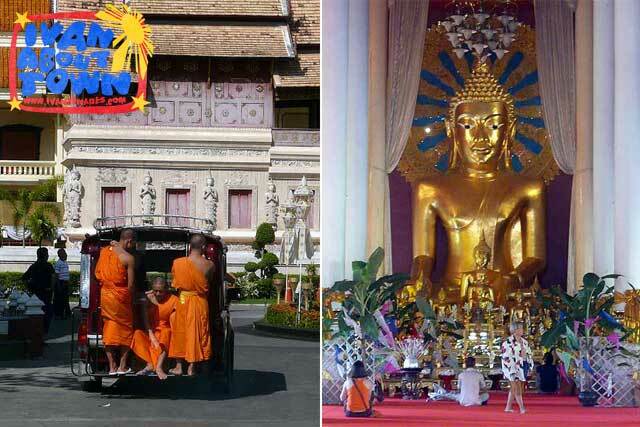 A tram conveniently ferries passengers who do not want to walk up the steps up to the temple. 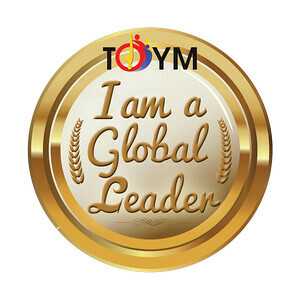 It was bestowed the status of royal temple of the second grade.